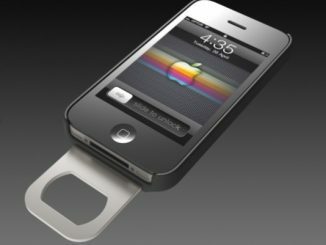 GeekAlerts first introduced you to the Opena iPhone 4 Bottle Opener Case several months ago. Since it was so well liked, we decided to run one of our free giveaways allowing our readers a chance to win this Opena Case. 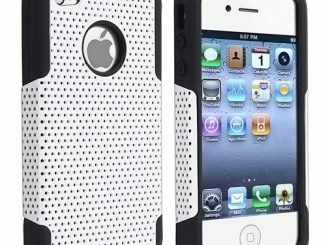 The Opena Case fits both the iPhone 4 & 4S and it’s a great way to ensure you never go thirsty. Made from protective PC/ABS, this hard case features an integrated slide out stainless steel bottle opener for easy carrying and concealment. The next time that good looking person asks you if you have a bottle opener, you can say yes and maybe ask them for their number since your phone is already out. If you haven’t participated in one of giveaways from the past, then you really missed out on some cool free stuff; but now is the time to change all that. 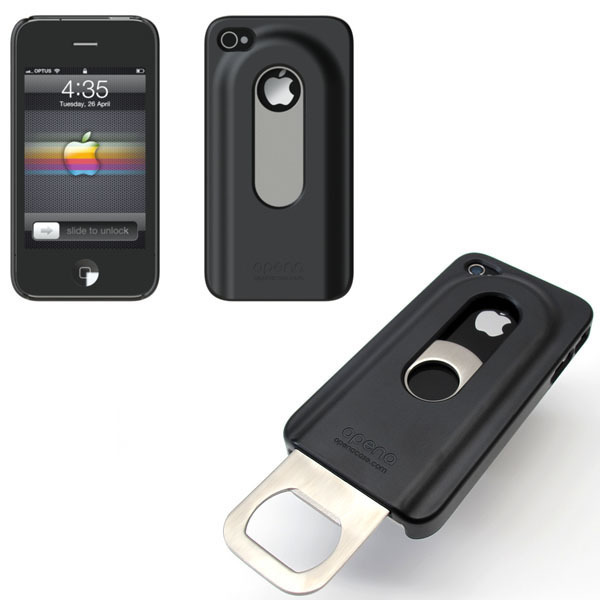 Entering to win the Opena iPhone 4 Bottle Opener Case Giveaway is easy. Check out the Official Rules to learn more, but earning a chance to win only requires that you add any comment to this post before 11:59 PM PST, January 30, 2012. 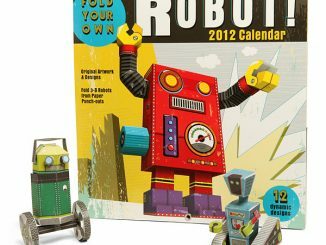 GeekAlerts will randomly choose one lucky commenter as the winner. We only allow one entry per email address, yes we actually check, and you must be at least 18 years of age and have a US mailing address. If you are under 18, inform your parent or older sibling so they can enter for you. Make sure you use a valid email address or we won’t be able to contact you if you win. We DO NOT sell, distribute, or share email addresses with anyone for any reason. 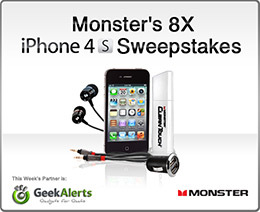 GeekAlerts will only use the email address to contact you if you win. Save time and energy by letting our writers keep you informed of all the latest gadgets and deals out there. Stay connected by liking GeekAlerts on Facebook, following us on Twitter, or subscribing to our Newsletter. Update Feb 1, 2012: There were a total of 83 entries (after removing any duplicates and/or late entries) and the winner was randomly selected and notified by email. I’d like to get an idea about the durability of the unit. There is a video embedded in the middle of the post above. If you can’t see it, try This Link. 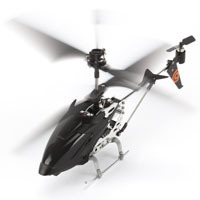 This looks awesome, I would love to win one of these!! Sweet. 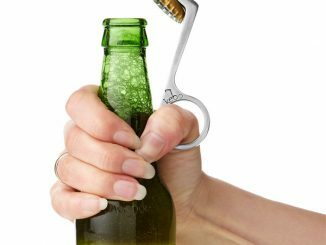 I’d use it for opening all my craft beers. This is rad and I would love to win it! As a bartender this would totally be my new opener of choice!! This is great! My husband would love this. who DOESN’T need one of these??!! Where’s the bottle opener when you need one?! Now it’s always in your pocket! My gosh, a million dollar invention! Forwarding this link to the bf! I have the one that hold credit cards. It should have had this as well. This would be sweet. Until I spill beer all over my iPhone. 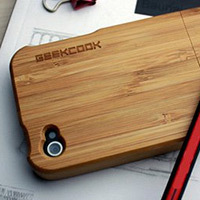 Wow; lovely and useful iPhone 4 case. Unfortunately, I don’t own an iPhone 4 yet. Perhaps recommend this giveaway to my friend. Looks pretty good for this beer drinker. Well my iPhone would just love one of these. It likes a good beer once in a while. It will help me a lot with my beers!! =D i hope i get it! I would like to win the iphone 4 case. this look so cool! haha okay, done geeking lol. 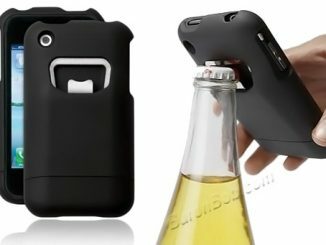 Bottle opener and an iPhone case in one. Pretty neat-O. 🙂 Thanks for running this contest. If I win this the bottle opener will come in handy. 🙂 Fingers crossed! 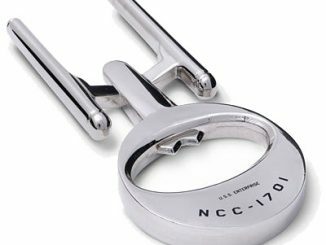 I’ve been looking for a nice new bottle opener. Hope I win this one. thank you for such a lovely promotion. This is a really cool design. Bottle opener and an iphone case. who would have thought to put the two together? Someone smarter than me! great idea. Wow! way cool awesome idea! Very cool! I always have my phone, I’d be extra prepared for good times with this case! This is so cool! I’d love to have one of these! This is great! The opener makes the case very versatile and practical. I can see many occasions where this can come in very handy. If you have an iPhone you probably realise that its there with you at all times. Integrating other useful features such as the opener in this case makes sense and very practical. 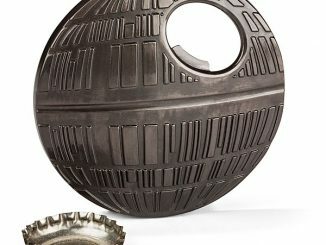 Definatly a must have item! Thank you for the chance to win this awesome case! That’d be an awesome present for my brother, seeing as I don’t have an Iphone. May have a use for this! This would only increase my overall potential for maximum awesomeness. 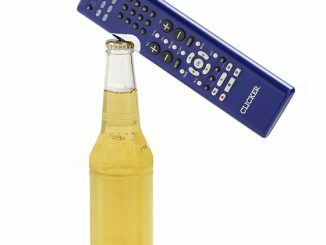 =) I love that the bottle opener slides out, very cool! Yesssss, so next time someone tells me “I’m thirsty. Bet there’s no app for THAT!” I’ll be ready for the wow! Wooo I hope I winnnnn! Horrible idea. 100% chance you spill beer on your iphone and break it within first 12 pack opened. As the happy winner, I have to say the Opena lives up to the hype. Solid and durable…..it totally made my buddies jealous. Say goodbye to cases with pretty patterns, get this instead. Thanks to Mike @ Geeks for all the help.